Miami Learning Experience School, a 501(c)(3) non-profit school for children and adults with intellectual disabilities. At Miami Learning Experience School (MLE), we have discovered a remarkable secret for children and adults with developmental disabilities. It is the belief that children and adults with special needs have capabilities for intellectual and emotional growth never imagined before. A belief that personal care and attention, carefully developed programs, and objectives can help achieve milestones. A belief that all children with developmental disabilities have the potential for learning and all of our adults with developmental disabilities can step out into the community and be as independent as possible. This is not just what we believe here at MLE, this is what we strive to achieve! 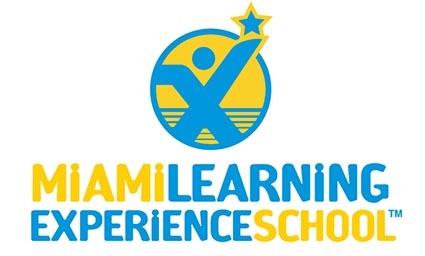 Miami Learning Experience School serves children and adults with mild to moderate intellectual disabilities from the age of 5 through adulthood.